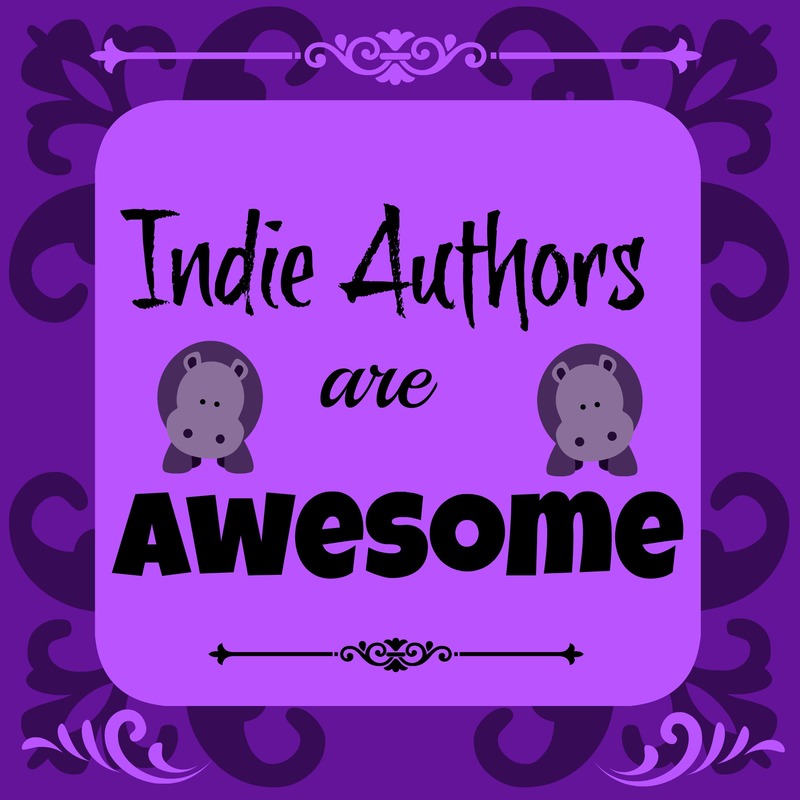 I’m an Indie Author and I spend a lot of time both reading, and getting to know other Independent Authors. I have to say that overall, they’re an extremely friendly bunch. Which brings me to the reason for this new page – these are Independent Authors whom I know, and whom deserve some special attention because they’re awesome writers. Every now and again (no promises on regularity) I’ll be giving you some information about an Indie Author who’s work you might like to investigate for yourself.